This just struck me when I saw it this morning. 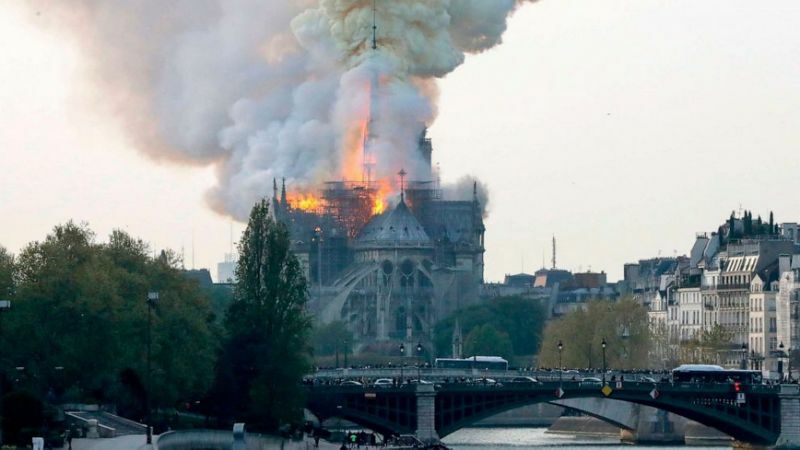 ABC News Headline: "Notre Dame: The national and architectural significance of the historic cathedral." Me: Wow. National. Architectural. Historic. They do know it also had a little bit of religious significance as well, don't they? Another thought I had is the media or the authorities or both keep saying that the fire may have had to do with the renovations taking place. They have NO idea but they're jumping on that possibility without reason. This leads me to believe that should this prove to be arson I'm not confident at all that the authorities would tell us. You see, we can't be trusted with that kind of inflammatory information. I hope it's not arson but I'm just saying I'm not confident that we would be told the truth either way. We are getting some very positive news now, the organ can be saved, the windows, many of the sacred art and objects. The comments are disturbing, to see devout secularists ignore the Christian nature of Notre Dame de Paris and speak of her as if she was a library or municipal building. It is actually annoying to see billionaires rush in and solve the problem with their money. They may mean well, but this should be a time for the French people to ponder and pray, but of course, a check solves all, and they can now forget and move on with their day. 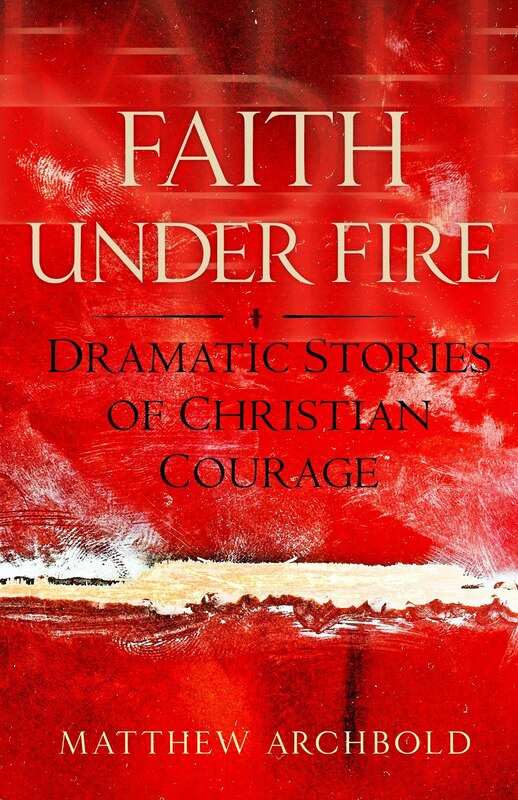 What it will take to reawaken the faith of France is known only to God. Sacred heart of Jesus, have mercy on us, Amen. There's exactly zero chance I'll believe this was an accident. Holy Week, the sentencing to jail of a previous attacker, thousands of attacks on churches over the last few years, the clutter of a renovation site making it easier for someone to move around and not be noticed. I do believe in coincidences, but I don't believe that so many can come together at once at the same time as an "accident" of this magnitude.